Register and sponsor conveniently by credit card! 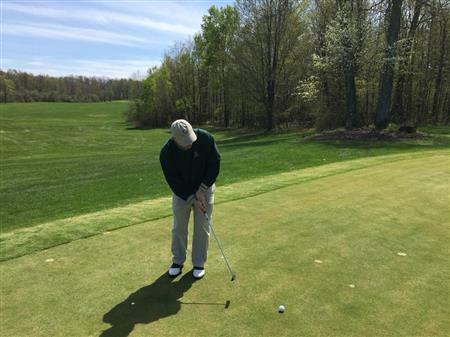 The Rotary Club of Potsdam invites the community and other Rotary Clubs to its 15th annual Potsdam Rotary Scholarship Golf Tournament on Friday, May 10, at the Potsdam Town & Country Club. Registration will begin at 10:30 a.m., with a shotgun start at 11:30, and a clam bake celebration afterward. Please contact Christa Carroll at 315-212-1988 or rotarygolf@twcny.rr.com; or Duane Pelkey at duane.pelkey@cbna.com with any questions.